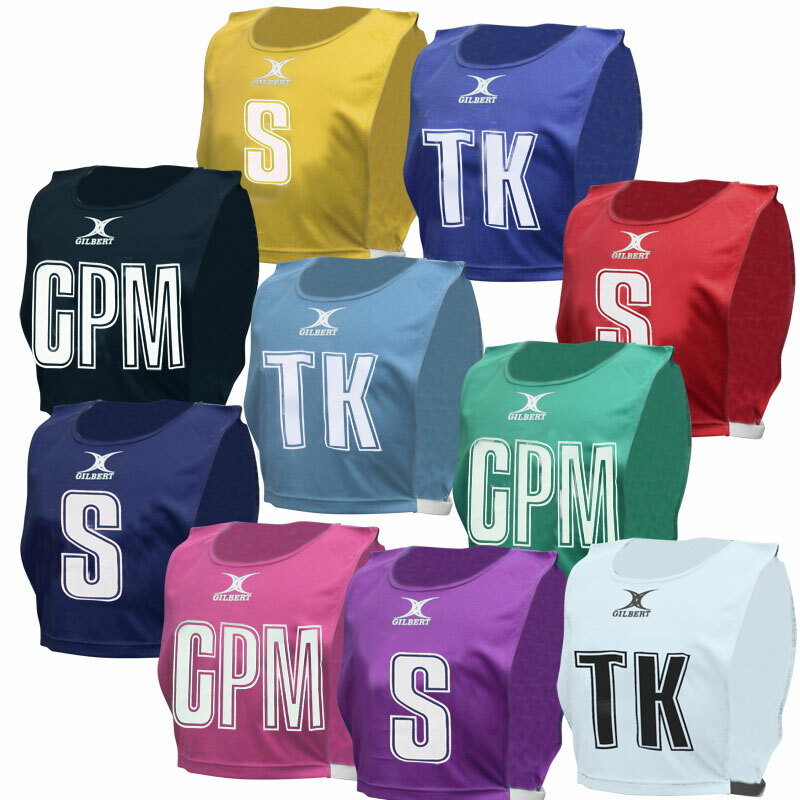 Gilbert ® High 5 Netball Bibs are specifically designed for the Hi 5 game. Hi 5 is the massively popular entry game of netball. It’s a great way for kids to get active, enjoy themselves and make new friends. It’s designed specifically for children, aged 9-11 and uses fun and variety to get them into the game, polish skills and aid fitness. Great bibs and delivered very quickly. The younger players love the new colours. Just wish they were a bit cheaper! These are a lovely breathable material and the kids love the colour (purple) even the boys. They are a good size, have used them with 8-11 year olds.